Dada Life has experienced a meteoric rise to fame that shows no signs of slowing down. 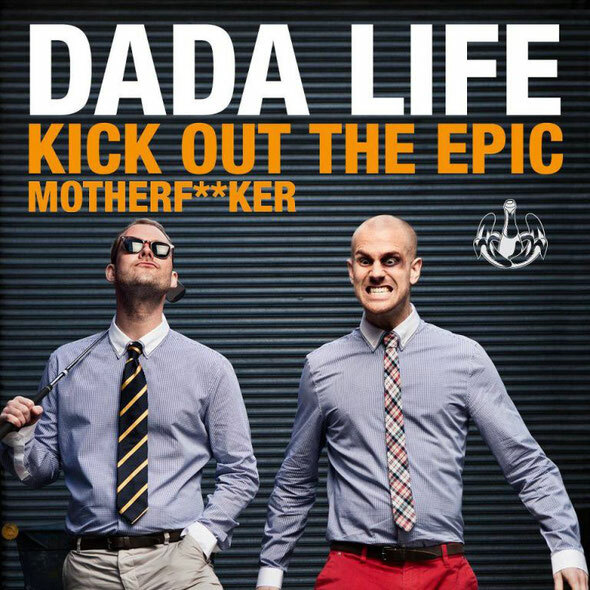 Sparked by the duo's appropriately titled single, ‘Unleash The F**cking Dada’, released on Tiësto's Musical Freedom label in 2010, Dada Life have become one of the biggests duos in dance music. Armed with a rabid fan base, world-class productions and an ample supply of bananas and champagne, Dada Life is poised to attempt to own 2012 in full. 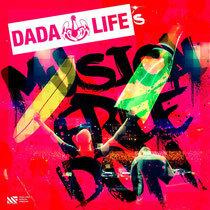 ‘Dada Life's Musical Freedom’ is both the duo's first ever mixed compilation and the inaugural edition of Musical Freedom's self-titled mixed compilation series. Featuring over 70 minutes of their patented high energy mayhem, the album will be released March 20th, just in time for road trips to Miami and Spring Break parties around the world. With tracks from Dada Life, Tiësto, Afrojack, Nicky Romero, Tommy Trash and an exclusive Cazzette remix of the upcoming Dada Life single ‘Rolling Stone T-Shirt’, this is definitely an album to check out. Out March 20th on Tiësto's Musical Freedom label, check the below links for full tracklisting.